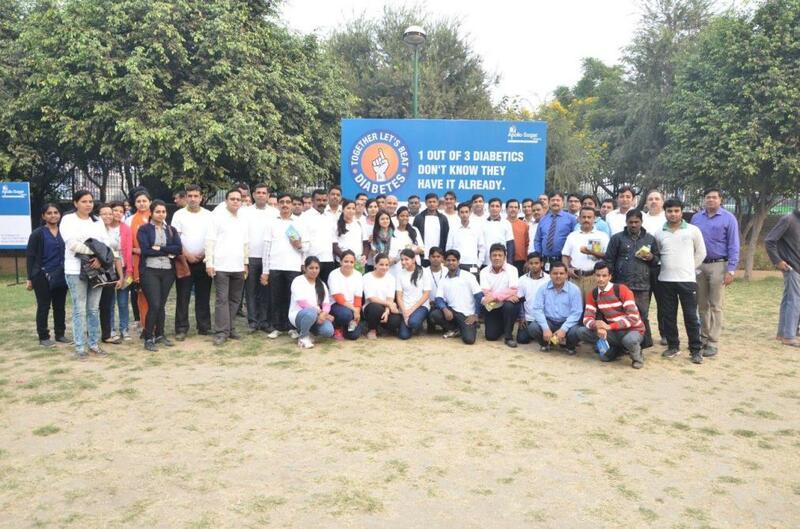 On the occasion of World Diabetes Day, Indraprastha Apollo Hospital conducted a walkathon to present a united stand against diabetes inside the hospital premises on November 14, 2015. 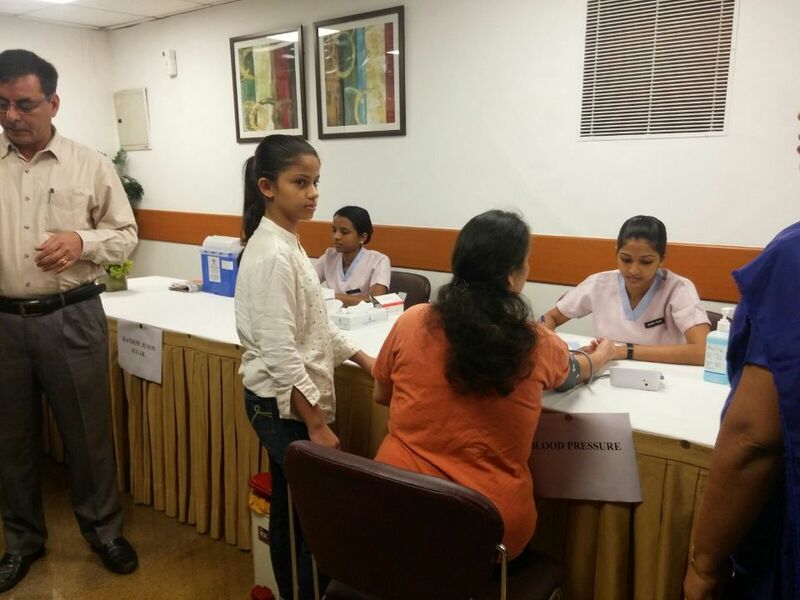 The walk was followed by a complimentary diabetes screening test. 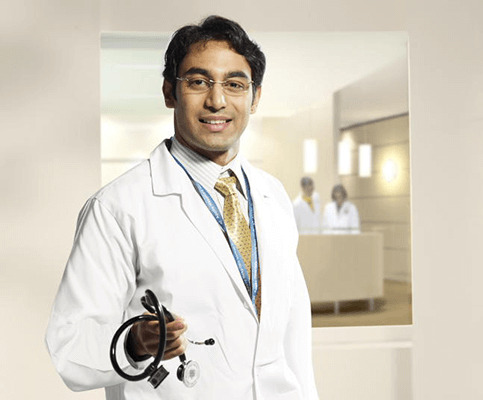 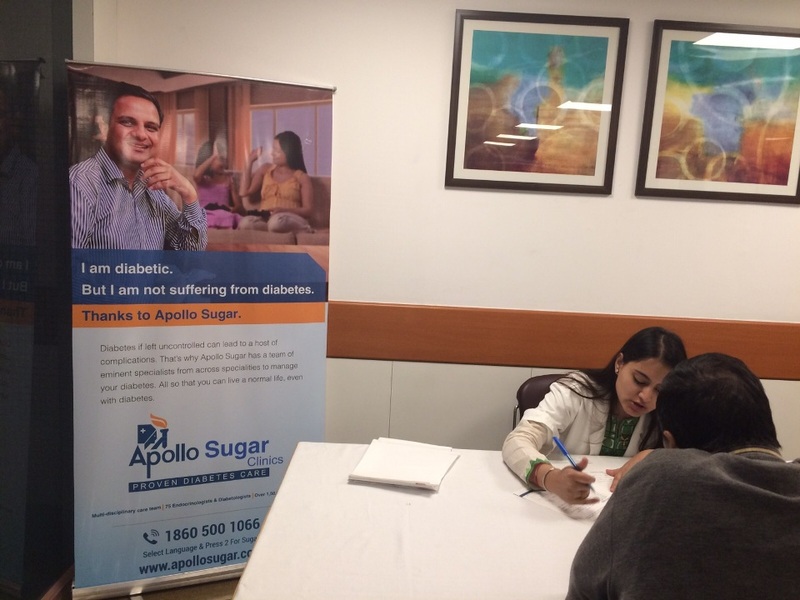 Special Sugar screening offers were provided to individuals along with consultation services at low costs where people got the blood sugar tested. 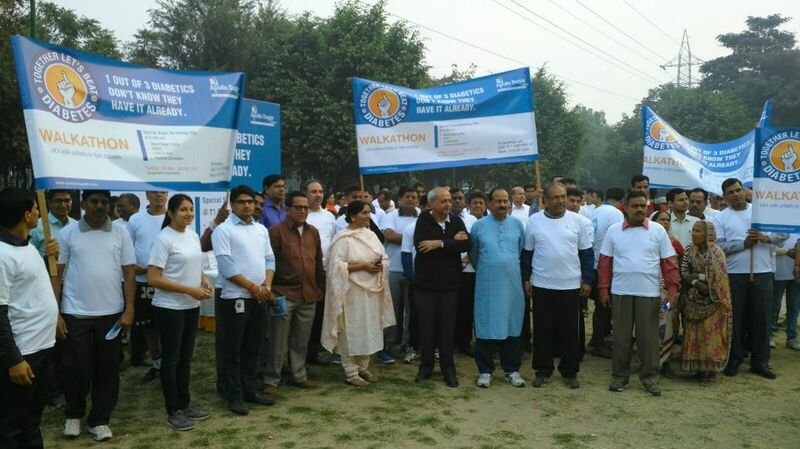 A team of doctors also provided information on how to spot early signs of diabetes. 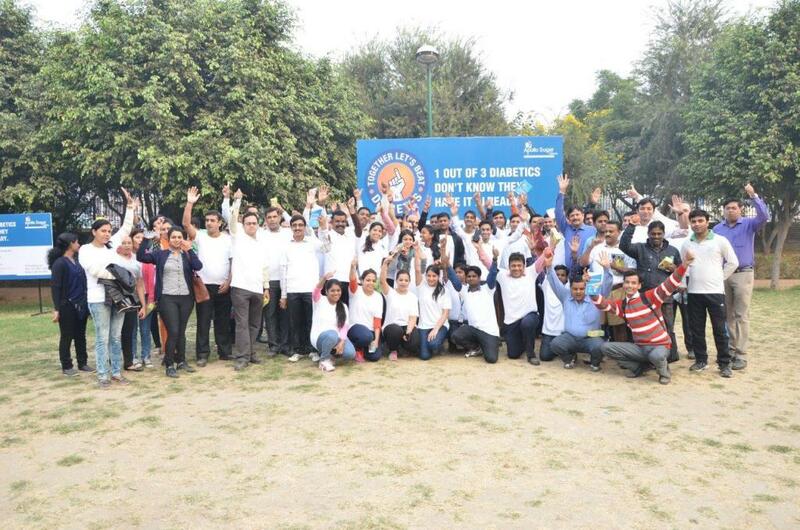 The walkathon was a huge success as many patients and families participated. 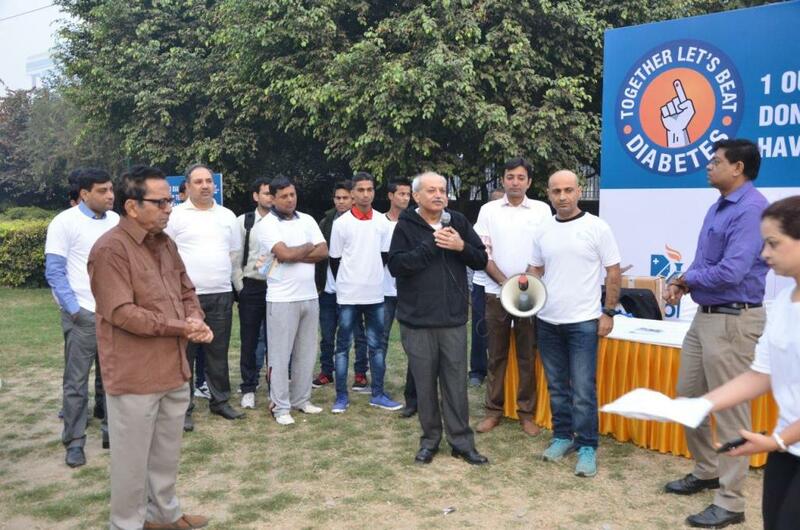 The participants praised the initiative as it was extremely informative.